WYPR's Kenneth Burns reports from Courthouse East. 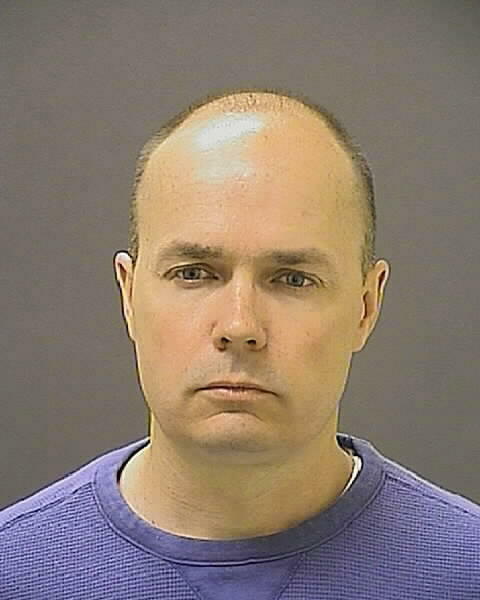 The trial of Lt. Brian Rice, the highest ranking officer of the six charged in last year’s death of Freddie Gray, is to begin Thursday morning. And it will be a bench trial. Rice, who has been charged with involuntary manslaughter, second degree assault, misconduct in office and reckless endangerment, waived his right to a jury trial during a hearing before Circuit Judge Barry Williams Tuesday. It will be the third bench trial in Gray’s death from a fatal spinal cord injury suffered in the back of a police van in April 2015. Officers Edward Nero and Caesar Goodson were acquitted by Williams in May and June, respectively. In that hearing Tuesday, Williams denied a motion from Rice’s lawyers to dismiss the charges because of defects in the prosecution. They accused Deputy State’s Attorney Janice Bledsoe of testifying as a witness during the grand jury proceeding in which Rice and the other officers were indicted. Williams also ruled that prosecutors violated discovery rules by not turning over thousands of documents to the defense and ruled that those documents, relating to Rice’s in-service training records, could not be used as evidence. Chief Deputy State’s Attorney Michael Schatzow explained that prosecutors turned over the documents to the defense as soon as they got them. The documents were turned over to the defense last Tuesday. Williams said the state had options in getting the documents – which they wanted – sooner than they did. This is the fourth time in four trials that Williams found that the state did not fulfill its duty to turn over evidence to the defense. But legal analysts said that’s not uncommon. “It’s the usual situation that the defense will complain about discovery they didn’t receive,” said University of Maryland Law Professor Doug Colbert. University of Baltimore Law Professor David Jaros pointed to Det. Dawnyell Taylor as bringing a unique aspect to the case as “a sympathetic police officer.” As a defense witness during the Goodson Trial, she said the prosecution did not take all of the evidence she turned over to them. “Some of the allegations in this case actually raise questions in every other case where we don’t necessarily learn about what’s going on,” he added. Protesters tell WYPR’s Kenneth Burns that justice won’t be served if Rice doesn’t face a jury of city residents. Outside of the courthouse, a small group of protesters said they were disappointed that Rice had chosen a bench trial. “I think the officers feel they have some sort of favor in this judge and that it bodes better for them to sit before this judge that to go before the citizens of Baltimore City in the format of a jury,” said Witherspoon. 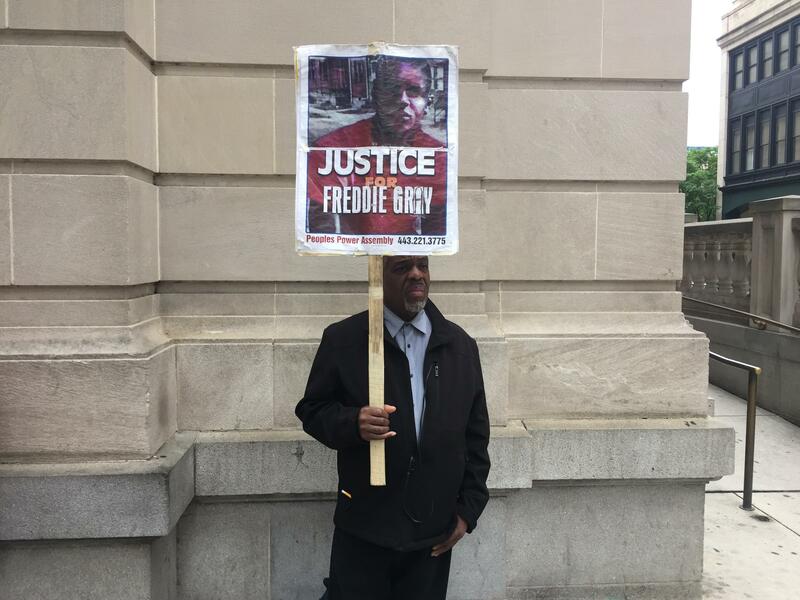 Arthur Johnson, who has picketed outside Courthouse East for each day of the four trials held so far, said he does not think Rice will be convicted and that he has doubts that anyone will be held responsible for Freddie Gray’s death.